Interview and Chance to Win a Monster Moon book! 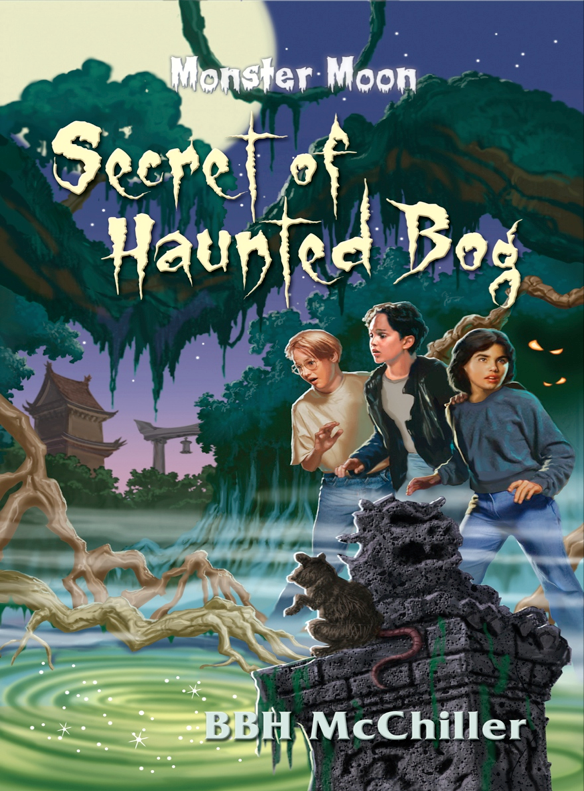 I’m so excited because Heather Kelly has invited me to be a guest on her blog today for an interview, just in time for the official release of our second Monster Moon book, SECRET OF HAUNTED BOG by BBH McChiller (pseudonym for Lynn Kelley, Kathy Sant. and Maria Toth). She’s also going to have a giveaway of both Monster Books. 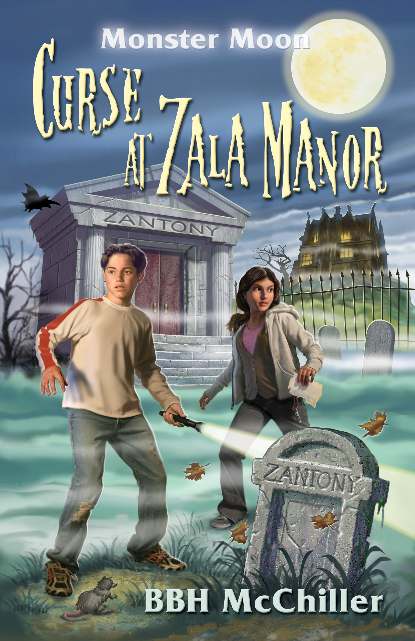 Please join us at Heather’s blog and leave a comment for a chance to win SECRET OF HAUNTED BOG or CURSE AT ZALA MANOR! Good luck. I’ll see you there! I'm a day late, but I'll go check it out!